“You love me, you hate me, you know me and then you can’t figure out the bag I’m in. I am everyday people”, sing Sly and the Family Stone as Spike Lee’s camera brings us through a clean, bustling, and multi-cultural Brooklyn street. Is there any surprise that New Yorker’s voted that Crooklyn be the film to unite us? In the first year of the One Film, One New York competition, Crooklyn beat out films such as New York, New York, On The Town, Desperately Seeking Susan, and The Wedding Banquet as the film to unite New Yorkers in these very divisive times. 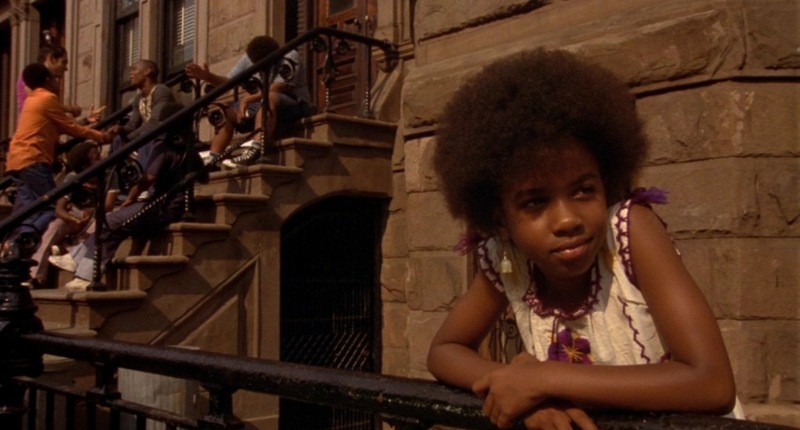 And oh how much there is to learn from Crooklyn – but the question that I found myself asking was, “is it too late?” Crooklyn marks the 7th entry from Spike Lee as a Director, and it is perhaps his most subdued film. As always he deals with issues of race, gender, and gentrification, but he keeps all these subject matters contained within the very small story of a nuclear family in Brooklyn. 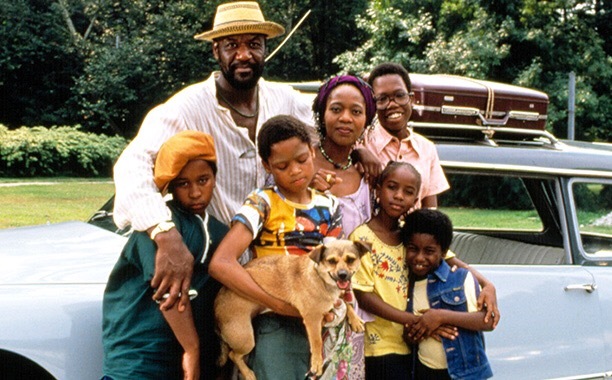 If you have not seen Crooklyn then what are you waiting for? I don’t want to review Crooklyn as a film so much as I want to look at it in the context of modern day New York City. 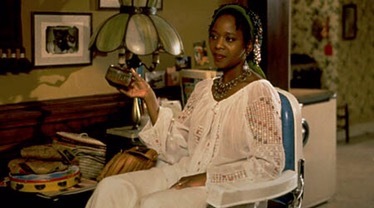 As I sat in a packed BAM Rose Cinemas theater and Crooklyn started playing, you could feel the collective longing for the images on screen coming not only from my self, but from the entire theater. Shots of girls playing hop-scotch, kids playing skully, and neighbors congregating on a stoop were once all quintessential images of New York life. 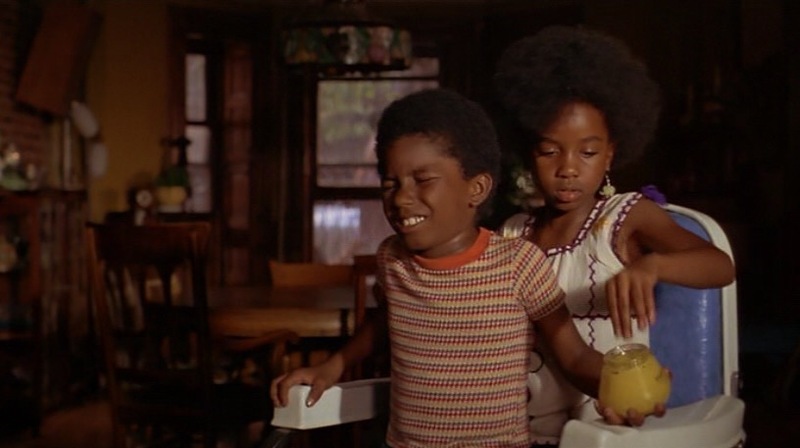 And while Crooklyn felt like a celebration of all those things, one couldn’t shake the feeling that this film acted as a send-off to a New York long gone. 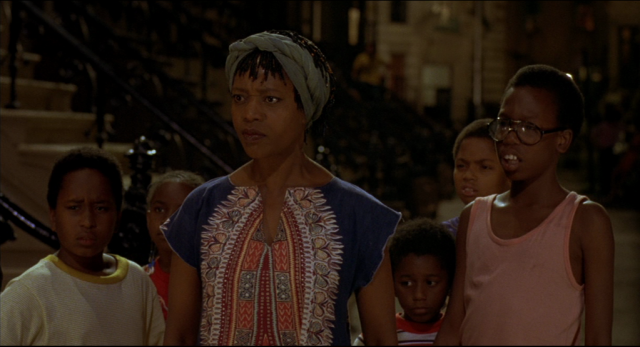 The loose structure one often finds in Spike Lee’s films is stronger than ever in Crooklyn, to great effect. When our main character Troy, a street-smart 12 year old played by Zelda Harris, walks into a bodega she’s immediately hypnotized by a drag-queen dancing with one of the store owners. Troy’s gaze is fixed on the woman dancing in slow motion and the scene is visual poetry, but more importantly, it is one of those moments that everyone that’s grown up in New York can attest to. One day you saw something, a moment as small – and seemingly insignificant – as a human interaction, that changed your life and taught you a great deal. The fact that Spike Lee takes the time to give us this scene in all it’s glory is a testament to his ability to use emotion-perhaps the tool he’s most skilled with in his filmmaker arsenal. With that being said, Crooklyn is a testament to a New York that no longer exists. Neighborhoods don’t mix like they used to, gentrification has no interest in any of the customs or culture of the neighborhoods it changes, and because of that, the very idea of the “neighborhood” is fleeting in New York. In the film, Troy and her 4 siblings, along with her mother who’s an educator, and her father who’s a musician, live in a brownstone. One of the first questions that popped into my head during the film was, “could a family of 7, on a teachers salary, even afford to live in that house anymore?